Here at K International, we provide specialist native Italian translation for any conceivable project. Whether it’s helping you to translate the copy on your website or assisting your business in localising important documents and contracts so you can expand into whole new markets, we’re here and ready to get to work. 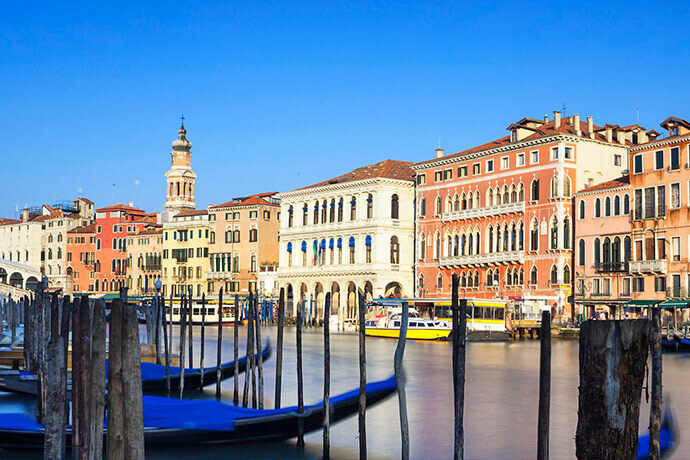 Italy is probably the definition of an emerging market and along with the rest Europe it is coming back from the recent financial troubles with industrial and technological opportunities in a huge way. For any business looking to new markets to expand into, whether that’s online or in traditional industries, efficient and effective Italian translation is an absolute must have. All of your translations will be returned to you in the format they were submitted to us. This eliminates precious time taken on your end in reformatting time sensitive documents that you need to use fast. We have an experienced staff of in-house designers and type setters with a wealth of experience in document layouts and proper delivery concepts for marketing and advertising. If you need help delivering your message in an attractive and effective manner on top of the translation services, we’ve got you covered. All of our services are accredited to ISO 9001 quality management and ISO 27001 data security standards. This means that you are guaranteed that your Italian translation is absolutely the most secure and high quality available. We’re not just in the business of offering Italian translation and the chances are if you’re business is expanding, you’ll be looking to other translation services also. We cover almost all conceivable languages and are proud to say that we can translate into almost all variances within those languages. If you’re looking to translate content into French for example then our native speaking translators will be able to offer you traditional French, Canadian French, Belgian French and so on. We don’t doubt that once you’ve had a taste of what we can achieve and the efficiency and expediency we bring to your translations, you’ll never use another company again. Please contact us today to begin a discussion on what we can do for you in the future. We have a skilled Italian desktop publishing team made up of in-house designers and typesetters. Creative Italian layout conversions of your documents or even complete re-designs to suit your overseas audience are no problem. Take a look at our dedicated desktop publishing page for more information.